In the visual arts—in particular painting, graphic design, photography, and sculpture—composition is the placement or arrangement of visual elements or ingredients in a work of art, as distinct from the subject of a work. It can also be thought of as the organization of the elements of art according to the principles of art. “Organisation of the elements” is the key here around which numerous rules of composition have arisen. 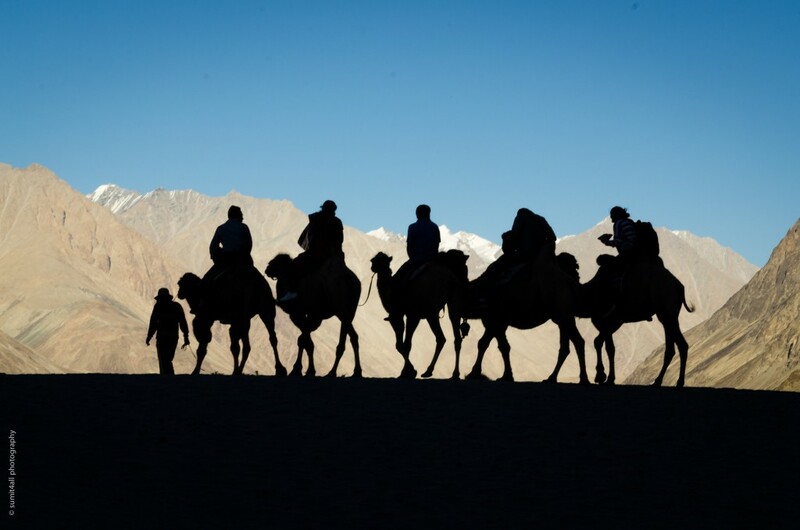 We all have read about the rule of thirds, leading lines, patterns, framing and other such composition rules. But the plain and simple fact about how these rules came to be – defeats the purpose of creating a good photograph. People (like you and me) have looked at great photographs taken by legends, dissected them, applied algorithms on them and have come up with these rules of composition. What that says is “every good photograph is well composed”, but the reverse is not always true. Every well composed photograph will not be great. There is so much more that matters, and that is where too much attention on the rules becomes (in my opinion) self defeating. Photography is a means to an end, not the end in itself. Photographers have used their images to convey a message to the world, just as writers use words to convey theirs. They don’t shoot something just because the subjects happen to align themselves according to the rules of composition in their viewfinders. They shoot something because they choose to shoot that subject. Yes, that particular subject. They wanted to convey a message for which they decide on what camera to use, whom to shoot, where to shoot, and then going about creating content that convey their message. They worry and think about composition, but they do about content and symbolism first. Sometimes the content is so strong in a photograph that the composition doesn’t matter. For example – take the “Boy with a Gun” image by Elliot Erwitt which he took in 1950. 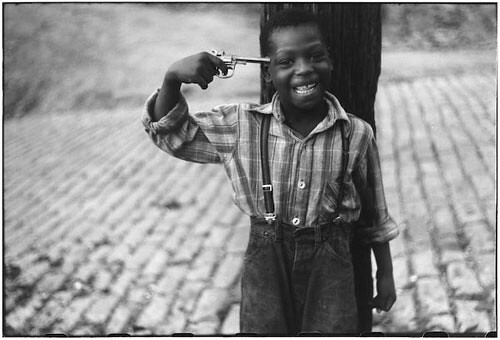 The smiling boy holding a gun to his head has such a strong visual impact on the viewer that the composition in this photograph doesn’t matter. I bet this photograph would not have been any less appealing had it been composed differently. 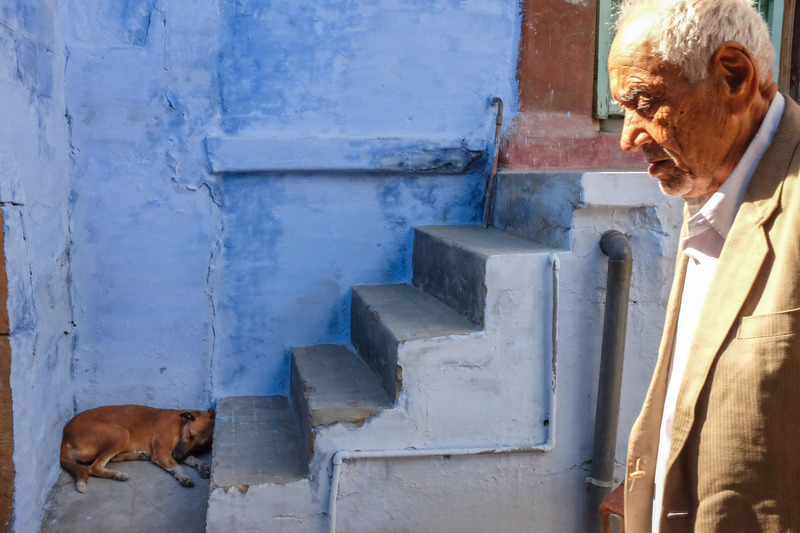 For other photographs, where there is no single subject matter that hogs all the attention, the ‘composition’ of the different elements matters more and decide what message does the image convey – but again – the message is the key here and not the composition. If the photographer can convey the message he wants to convey, then that is a good composition, regardless of whether that photograph follows any of the ‘rules’ or not. My approach to photography, and advice to anybody who wants to know about composition is that – be very conscious of what is in your viewfinder (and what is NOT), and arrange the subjects so that the images conveys the message you want them to. This is the only objective you should strive to achieve, and after that, no rule of composition matter. It is a good composition if you are satisfied with the output, in that the message you want to convey is conveyed or the subject you want to highlight is highlighted. Nothing else. Nothing more. Consulting the rules of composition before taking a photograph is like consulting the laws of gravity before going for a walk.